All non-vacuum sanders are available with a vinyl face pad for use with PSA (sticky back) or a Uneevel (hook & loop) pad. The air inlet is 1/4 National Pipe Thread. They are long lasting, lightweight and produce minimal vibration. They are extremely durable featuring a lower profile with lower center of gravity for more stability during usage. 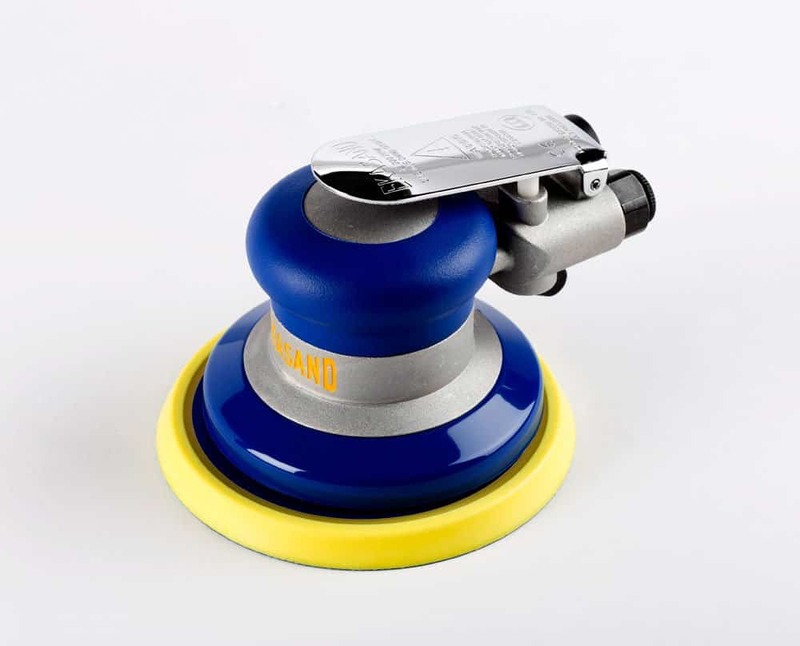 Helping reduce operator fatigue, Ekasand Random Orbital Sander weighs in at 1.78 lbs., making it lighter weight than competition.